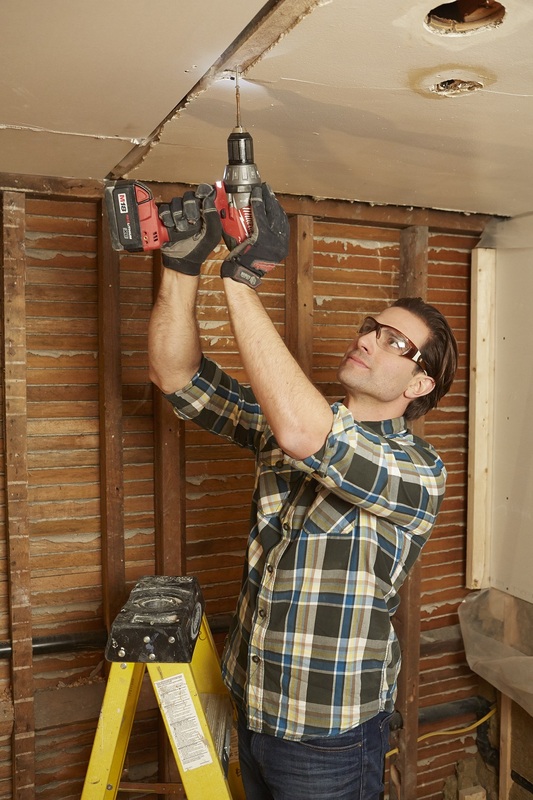 To Scott McGillivray, water is every homeowner’s worst enemy. The television home renovation personality and veteran real estate investor has seen more than his share of horror story homes, and knows all too well the serious problems that water, even in quite small amounts, can create. It can give rise to allergy- and asthma-triggering mold, nourish dust mites, damage foundations, rot wood, and even attract destructive insects. “They like wet wood. So if you have moisture coming in through your windows or your basement, or even heavy amounts of condensation, it’s basically an invitation for carpenter ants or termites to get in and start colonizing your walls,” says McGillivray. “It’s horrifying,” says the star of the former DIY Network show Income Property. People with allergies and asthma do everything they can to control unwanted moisture: using bathroom and kitchen fans to oust the condensation, installing dehumidifiers to bring down humidity levels, and keeping a close eye on plumbing to make sure there aren’t any nagging leaks. But what they may fail to notice is that the battle frequently starts from the outside. Water can seep in through weather-beaten roofs, leaky siding, cracked foundations or poorly sealed doors and windows. Those leaks can fuel mold and other problems that won’t quit until the moisture is stopped. Fortunately McGillivray, who has renovated hundreds of spaces including several properties of his own in the U.S. and Canada, knows exactly how to keep the water at bay – and he shares his most essential pointers so everyone can breathe easier. When it comes to moisture intrusion in the home, there are plenty of possible culprits, but McGillivray says faulty roofing is the most common. Sometimes the roof isn’t properly sealed around vents, chimneys and skylights; sometimes there’s no ice and water shield underneath to protect against water from wind-driven rains and winter ice dams. But most of the time, homeowners simply wait too long to take action. With the best intentions and heaps of insulation, homeowners may also commit the error of over-sealing their attics, especially the soffit areas that are meant to be open and draw air in. “Just recently I did a place where they thought that, by adding a ton of insulation and really putting it into the sides where the soffits are, they were doing themselves a favor. But what they ended up doing was blocking off any air circulation in the attic,” recalls McGillivray. 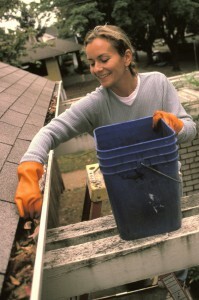 So how can you tell when it’s time to redo your roof? There are a few telltale signs: if your shingles are beginning to curl or peel, the roof has likely reached the end of its life; similarly, if any shingles are missing, it probably means they’re no longer holding and it’s time. And of course, if you notice signs of leaks in your attic – moisture stains for instance – you may want to call in the pros. McGillivray recommends always looking at the southwest side of your roof, which, in most regions, gets the most sun, wind and rain – and the most wear and tear. He says shingles located here usually age 25 percent faster than the others. And if you think you can get away with a shortcut or a smaller fix, McGillivray says think again, because if one section is failing, the rest of the roof is likely not far behind. So unless it’s a small repair around a skylight or roof vent, or on an overhang that weathers more quickly, you’re likely best to replace it completely – and not necessarily with the cheapest option. 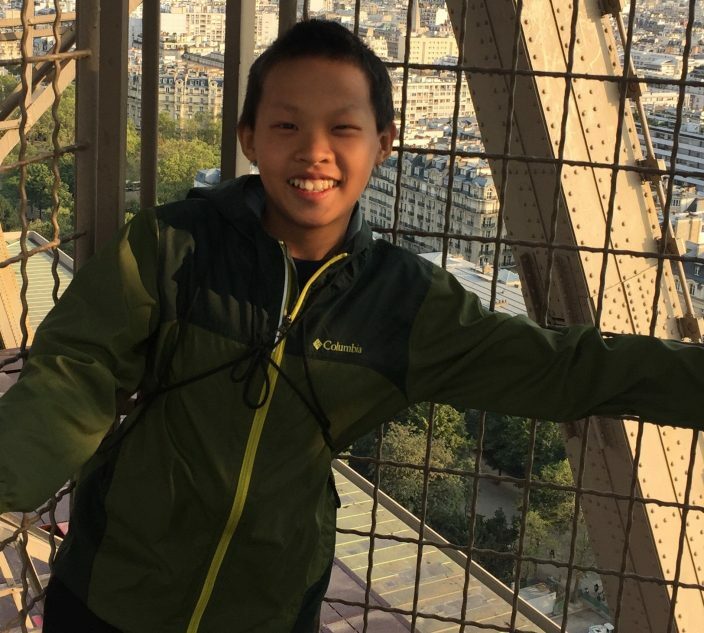 “You have to be pretty wealthy if you want to be cheap because you’re going to pay more for it in the end,” he says, adding that some people cut corners by shingling over old shingles, which is illegal in some jurisdictions because it can create a weight problem and a fire hazard. While you’re thinking about your roof, adds McGillivray, don’t forget about your gutters and downspouts, which are designed to direct rainwater off your roof and away from your house. But they can’t do the job if they’re bent, broken, clogged or missing. McGillivray also recommends directing downspouts as far away from the house as possible – a minimum of five feet from the foundation, and preferably more – because if you don’t, what starts on the roof can easily come in at the foundation. When it comes to siding, stone is McGillivray’s material of choice for its look, its durability and its weather resistance. Many contractors also love fiber cement siding – also called “Hardie board” or “Hardie plank,” after popular manufacturer James Hardie – which looks like wood but requires almost no maintenance or upkeep. McGillivray also likes vinyl, which is a good option for budget-conscious homeowners wanting to weatherproof, but he steers clear of untreated wood such as cedar, which he argues takes too much maintenance. Others are willing to take on the challenge for wood’s warm, natural look, but it does require regular staining or painting to keep the water out. No matter what exterior finish you have, be sure to check regularly for cracks or leaks, because that’s where water can sneak into the walls and start causing trouble. Brick walls naturally absorb and release water, but if you see cracks in the mortar between them, or signs of water indoors – warped flooring or stained drywall, for example – it could mean the mortar joints have failed and require attention. Once it gets in, water almost always travels down, so McGillivray says the first place to check is the basement. “Look for bubbling paint, or water marks on the ceiling, or browning of the seams of the ceiling, or nail pops or screw pops,” says McGillivray, referring to when nail and screw heads become visible through the drywall. He says people should also check to see if the baseboards in the basement look warped or swollen. 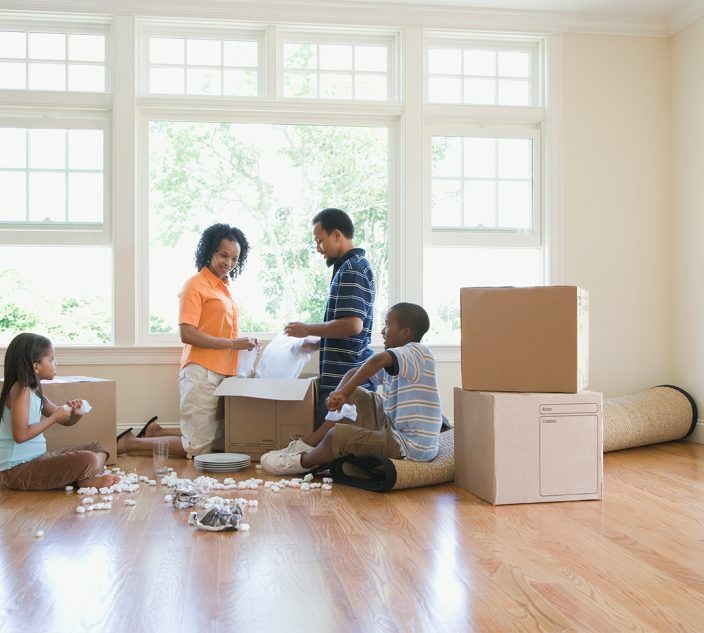 “If your doors start to stick or your baseboards look kind of wavy on the wall, that’s typically the MDF [or “particle board”] being saturated with water. Also if you smell mustiness, that’s a big sign.” That musty smell is an almost sure sign of mold, which is a significant trigger for allergies and asthma and can spread quickly, so it’s important to act fast. If you’re getting leaks in your foundation, or your basement is especially damp, there’s a good chance you have a grading problem – that is, you have soil sloping toward your house and it’s bringing the water with it. Other times clogged or collapsed drain tiles (or “weeping tiles”) are to blame, or there’s Water from a neighbor’s downspout heading your way. The issue can also be a crack in your foundation, which McGillivray says is especially concerning, because it can mean big bucks to fix, not to mention that it provides a pathway for rodents and insects to come in and make themselves at home. With a concrete block foundation, keep an eye out for step cracks – they’re the cracks that zigzag along the lines of mortar between blocks – or for breaks in the blocks themselves. Often leaks do require a big fix – excavation and sealing from the outside, and possibly the repair or replacement of drain tiles – but McGillivray says that sometimes there are easier ways out, such as filling cracks with epoxy from the inside, so it’s important to talk about the options with a contractor. 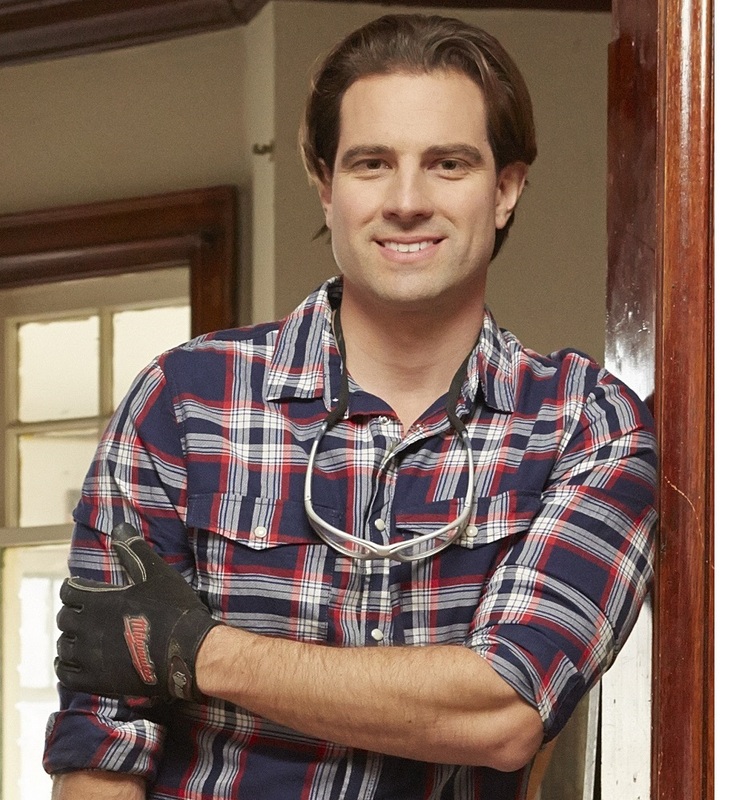 See more of Scott McGillivray’s work at his website.